First Diagnosed – A Parent’s Helpful Words for Processing – Making Connections. Finding Solutions. 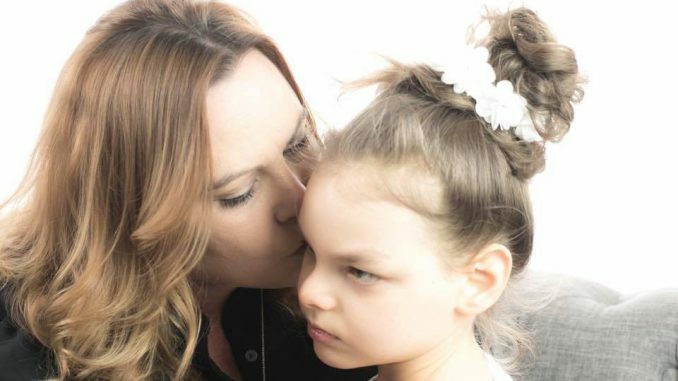 When your child is first diagnosed as medically challenged a parents first reaction is shock, then comes fear, then anger, and then if your lucky comes acceptance. These steps every person handles differently and at all levels the human brain has a coping mechanism. Some cope very differently than others but no man or women has the right to judge another for the way they cope with trauma. The last level of grief is “acceptance” the problem with that is you have to accept that your child will most likely die before you. It is very difficult for anyone to accept that reality. Special needs parents face that everyday. What all us parents look for is something that can alleviate the suffering of our children. When we find something that works we will not stop preaching it to other parents and anyone that will listen. For my child, Harmony, it was cannabis! Cannabis has changed our families life. Now we have improved her quality of life with this amazing plant but we face a new reality. Now we must accept that harmony may very well outlive my husband and I. So now what? Now it’s time to plan for her care when we are gone. These are the decisions we face every day. Please know that the struggle and the strength of a special needs parent is beyond normal comprehension. Understand that there is more to be learned in life from these angels and teachers than from the greatest scholars on earth. If you should ever be blessed enough to know this life then you will understand, you have not had a piece of your life taken, instead you have been given the opportunity to learn and truly live. No matter how hard it may seem we will never give up and we will never give in. That is the true challenges of a special needs parent, and their most inner struggles with their most precious angels life.